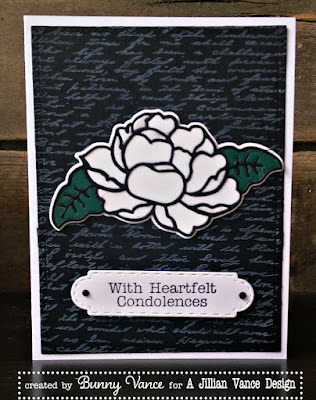 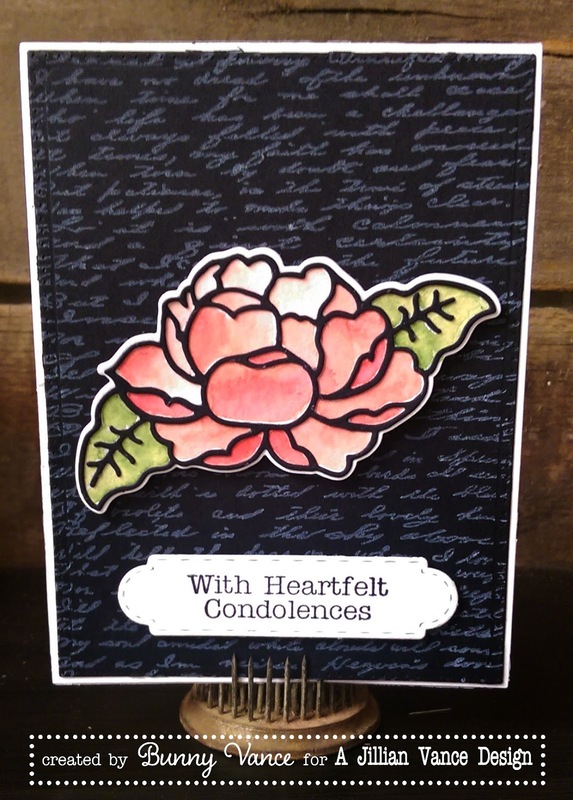 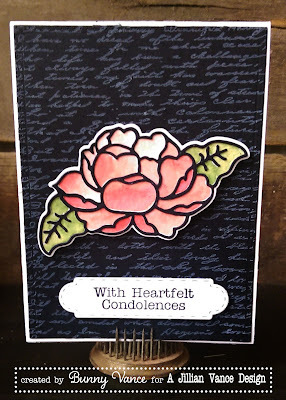 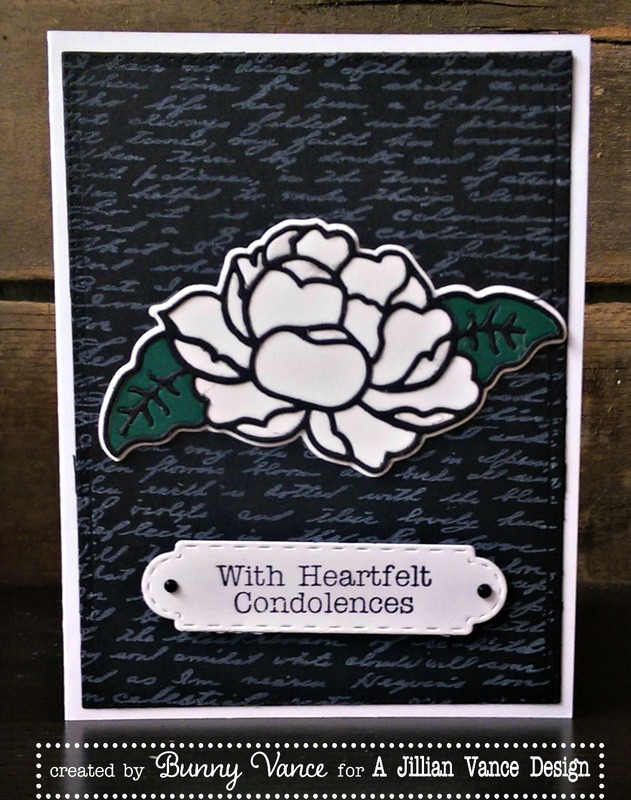 You can also use the outer die to mat the inner outlines on to give a small border as shown in white behind the roses on the above cards. 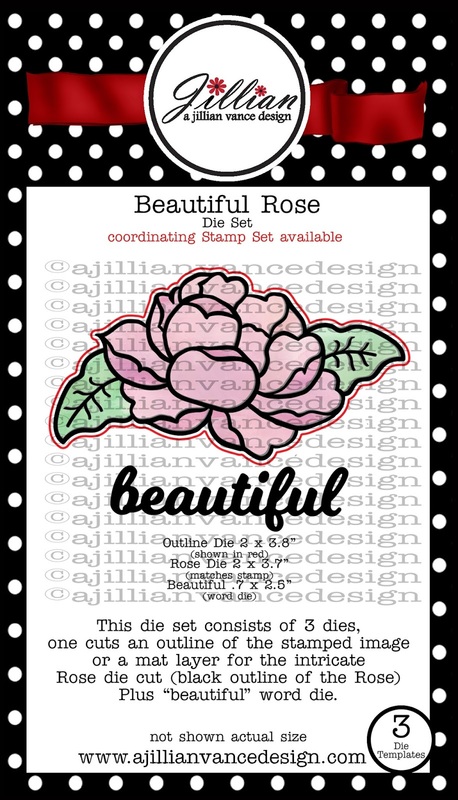 So you can do SO MUCH with these two products!You can purchase the Beautiful Rose Stamp Set here and the Beautiful Rose Die Set here or purchase as a combination set HERE! 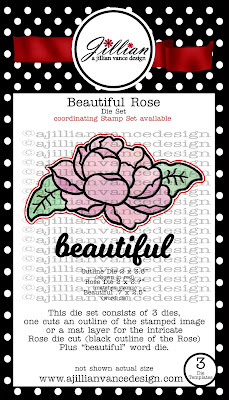 I am hoping once Jillian's classes are done she will be doing a video to show you all the ways to use this amazing collection! 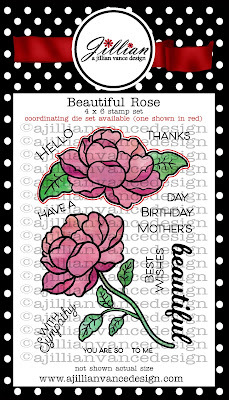 AND I am betting there will be more in the works as this is such a fun yet elegant set! These are sooo pretty, Bunny!